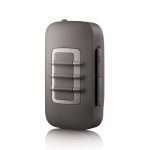 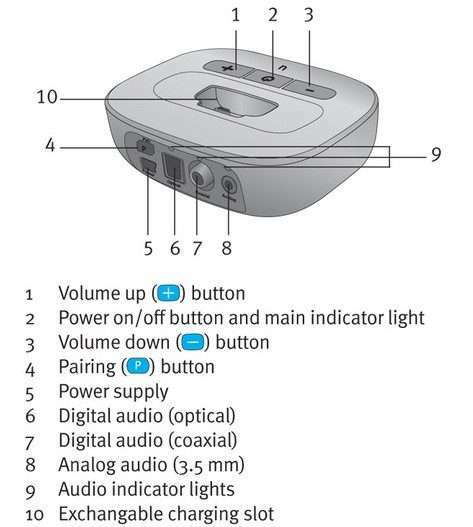 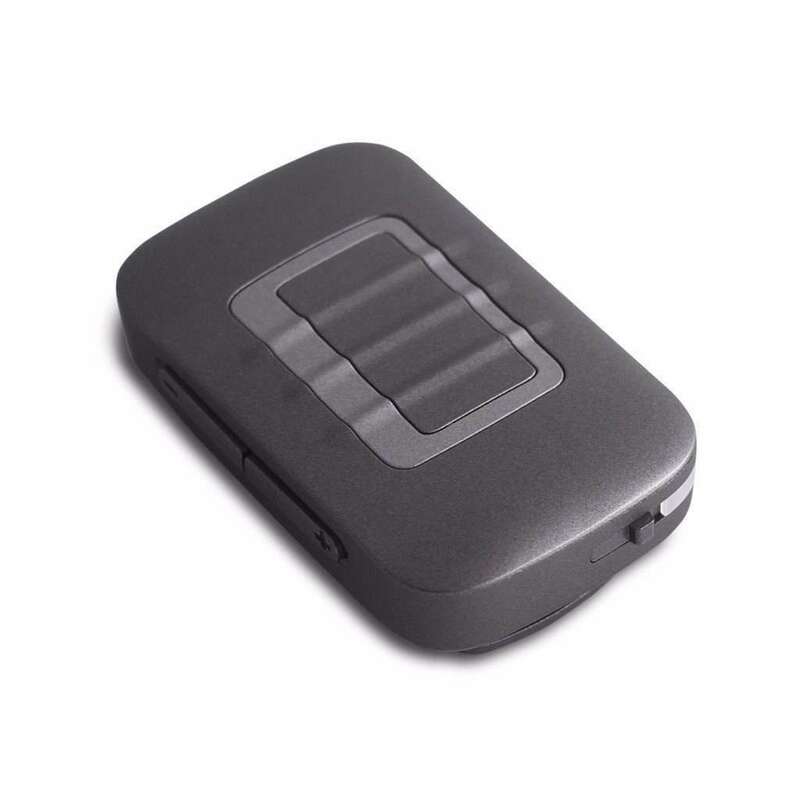 Adding the Bluetooth remote makes your hearing aids Bluetooth compatible. 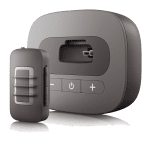 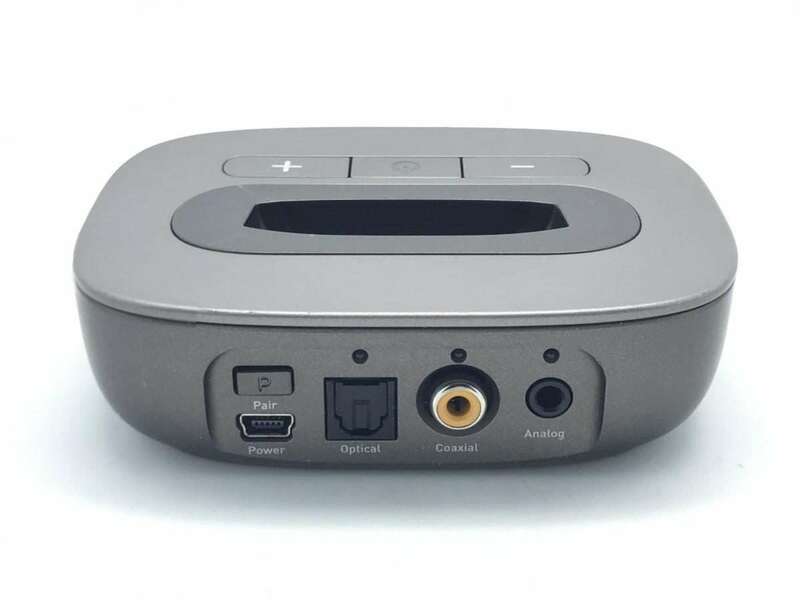 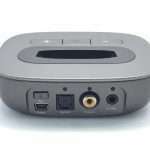 Stream sound directly to your hearing aids from your smartphone, television, computer, or any device with a Bluetooth output. 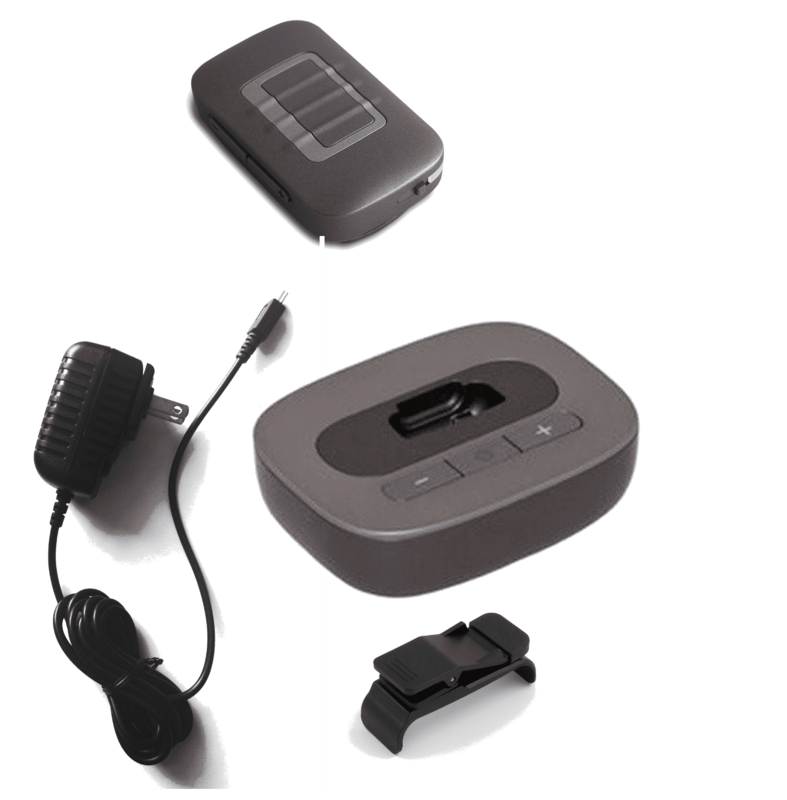 The sleek and compact design allows you to adjust the volume and settings of your hearing aids with ease by hand. 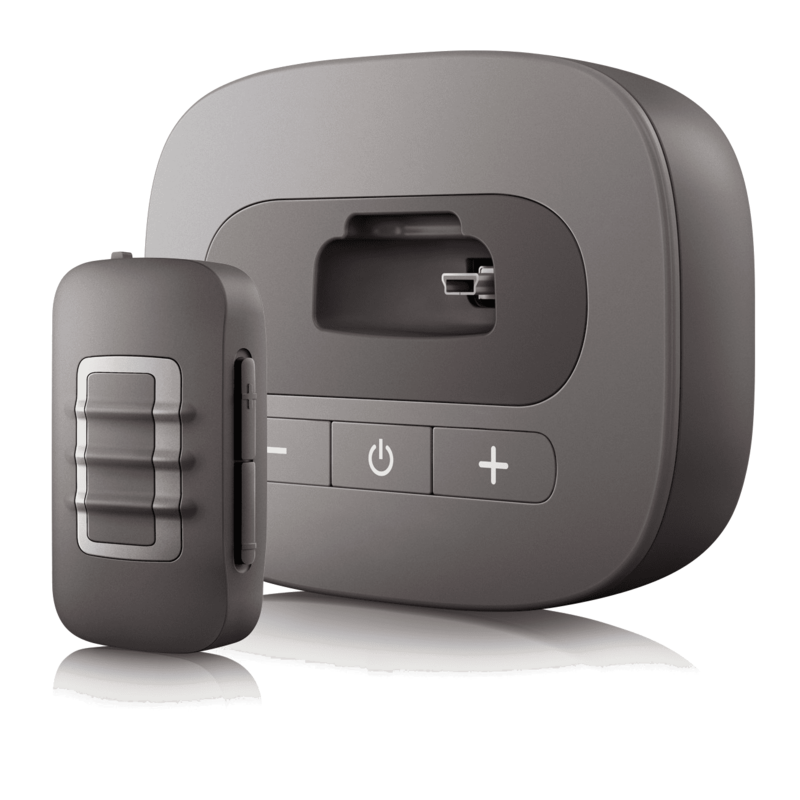 The remote comes with a Bluetooth charging dock and 2 charging adapters. 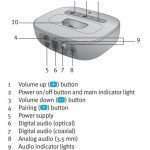 Available for the Audicus Clara hearing aid models with Enhanced Clarity. Enhanced Clarity cannot be added to a hearing aid after the 45-day trial period expires.